One of the best things about Summer would have to be getting outside and spending time with family and friends. 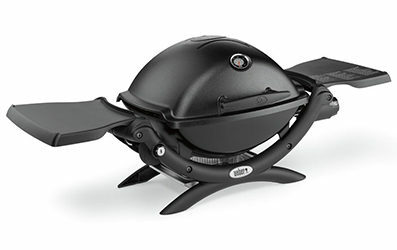 The thing that goes hand in hand with Summer and the outdoors is the humble BBQ. 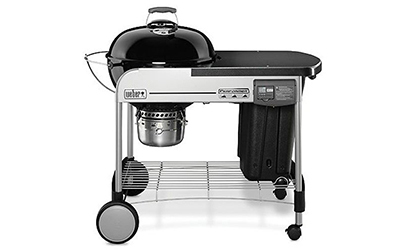 Here at TheBestBBQGrill, our aim is to help you sift through the many and varied models available, helping you to choose the right grill for your circumstances. 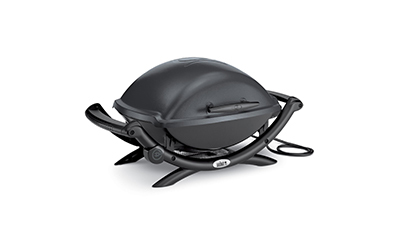 There are quite a few different types of BBQ grills available including Electric, Gas and Charcoal. 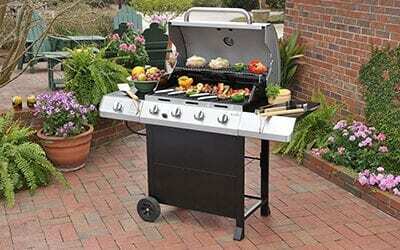 These different types of grills range in size from portable right through to built-in outdoor kitchens. 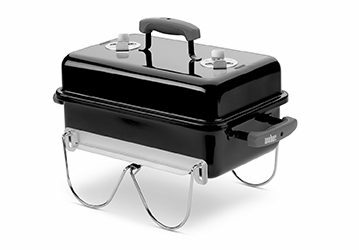 It totally depends on exactly what you want out of your grill, how many people you are cooking for, what you are normally grilling and where you are going to use your grill. 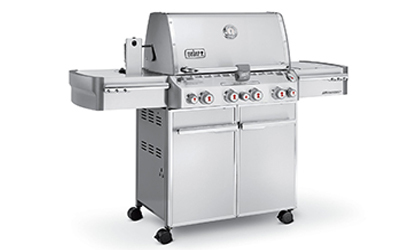 Following these basic guidelines will help you to choose the ideal BBQ grill for your back deck or patio or anywhere else you may be cooking your Summer BBQ’s.